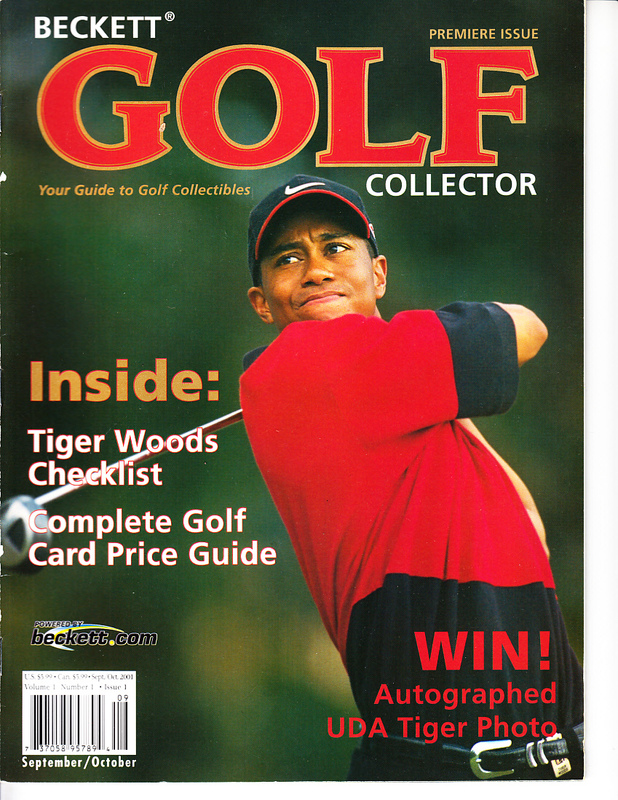 2001 Beckett Golf magazine issue #1 featuring Tiger Woods on the cover. Has very minor wear. ONLY ONE AVAILABLE FOR SALE.